Whether you’re considering a new project, you’ve just relocated, or you have an electrical emergency, there’s only one place to go for your electrical repairs in Sydney – Stay Wired! With our expert team of professional, highly trained electricians, you can be sure that no job is too big or small for us when it comes to your electrical maintenance and repair. 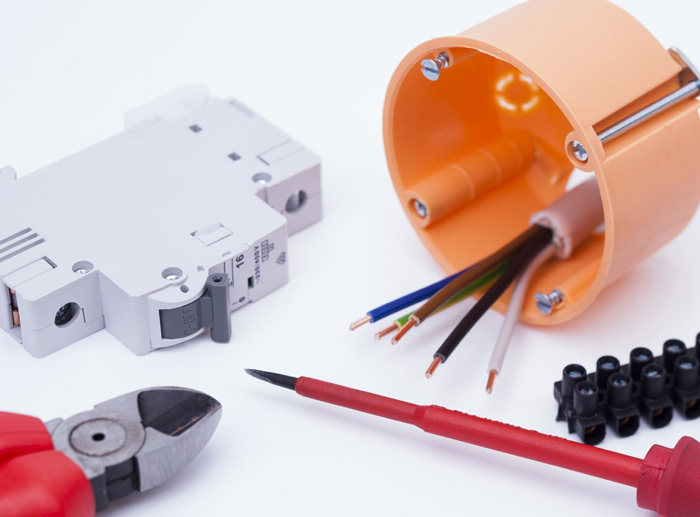 A lot of major electrical repairs can only be carried out by an electrician with the relevant qualifications, so not all companies will be able to fulfil your needs. That’s not a problem with Stay Wired, since we have a range of level 2 electricians to choose from. This means that our team is permitted to work with both live wires and metering equipment, and can work on or near Energy Australia’s and Integral Energy’s network. Whatever major work is required, our experienced team members are more than happy to assist you every step of the way. You might not be thrilled about the prospect of organising electrical maintenance, but there’s no denying that it’s extremely important. If you take the necessary action now you can often prevent more serious incidents further down the line. 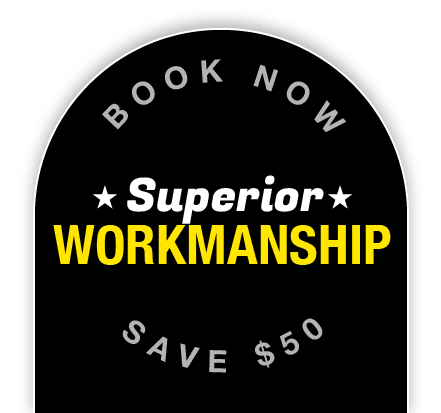 Electrical maintenance in Sydney doesn’t have to be a chore any more, because we’ll make it perfectly simple. A good idea is to simply get us to check over your home every 12 months. We’ll be able to detect any faulty systems or wiring during our thorough inspections, and ensure that you and your family are perfectly safe. You can’t put a price on your family’s safety, of course, but it certainly doesn’t hurt that our electrical repair and maintenance is such a bargain. Give us a call today, you’ll appreciate the extra peace of mind it gives you!